Why choose Millers Electrical Contractors Ltd? Millers Electrical Contractors Ltd provide electrical services in Frome and throughout Somerset. Our electricians are NICEIC approved electrical contractors, IPAF members and also members of the Trust Mark Scheme. Therefore, you can rest assured that your electrics and technical equipment will be in safe hands. Our services are fast, efficient and tailored to fit your individual needs and schedule. We offer competitive prices so you can be sure to be getting great value for money. Get in touch with one of our helpful staff for a quotation on 07771 543383. 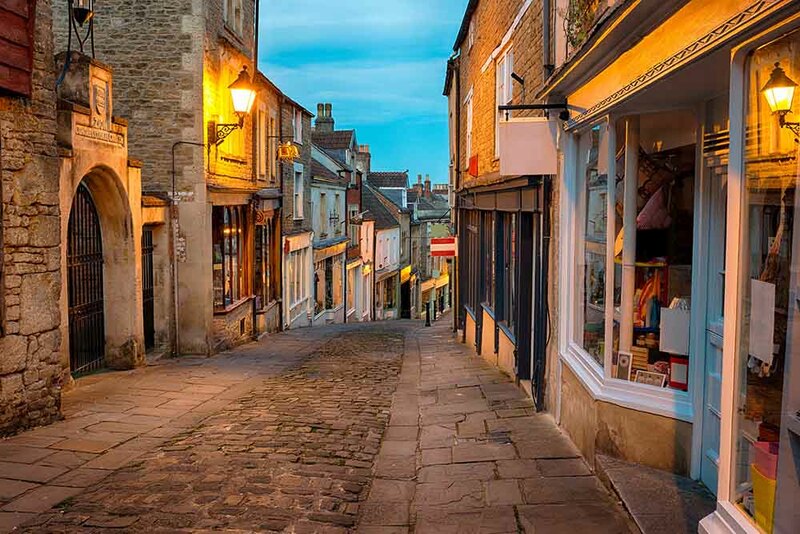 Although we are based in Frome, we extend our services to the surrounding areas including Warminster, Trowbridge and Bath. We pride ourselves on being local electrical contractors that can be relied on to provide quality services for both domestic and commercial environments. 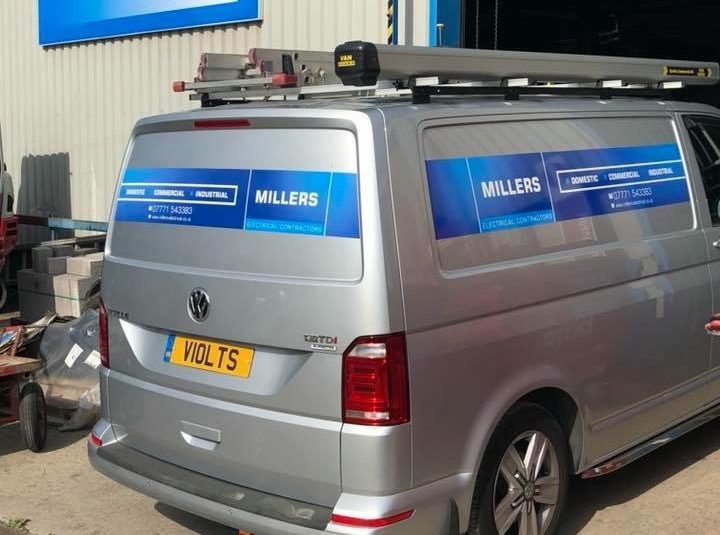 Here at Millers Electrical Contractors Ltd, we have been trading for well over 20 years. Therefore, we have the necessary skills, certifications and experience needed to provide excellent industrial, commercial and domestic installation services. Commercial, Industrial and Domestic Electrical Services. Visit our contact page and call or email us to get a quotation or advice.